Hi everyone! 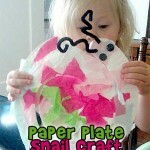 Let’s learn how to make this fun Earth Paper Plate Craft today. 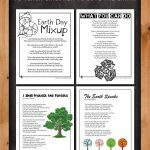 This is great for an Earth Day unit, geography, or an alphabet unit. 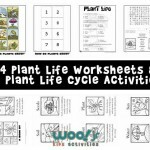 It’s also super inexpensive, so it’s a great craft for a whole class to do. 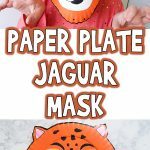 This craft is also a fun way to keep kids busy on a surprise snow day when all you have to work with are the random supplies in the craft cupboard. Here’s what you’ll need! 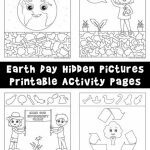 You might also like our Earth Day hidden pictures! Green and blue paint. You can use any kind you have on hand. Foam dot stamper. You can also use your fingers or another brush, but the dot stamper is really fun. 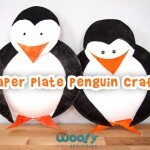 Something to put the paint on, like a palette or another paper plate. Start by flipping your plate upside down! 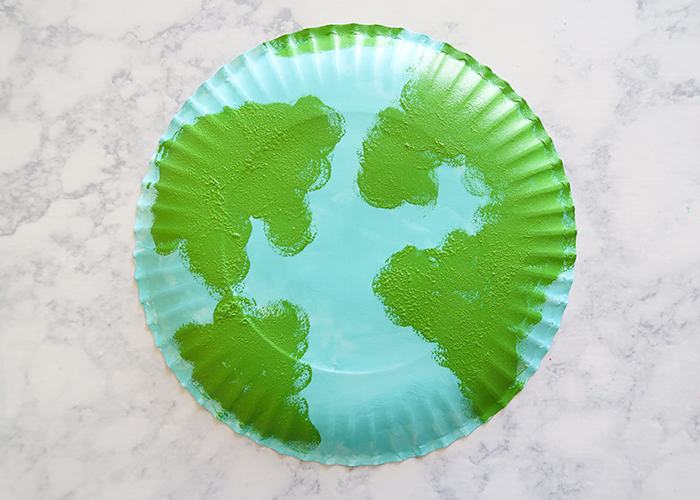 The Earth is round, so using the back of the plate is perfect. 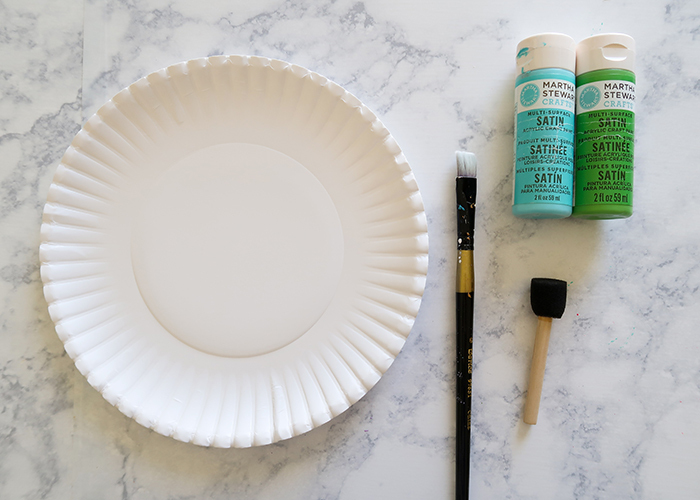 Put your green and blue paint on another plate or a paint palette. 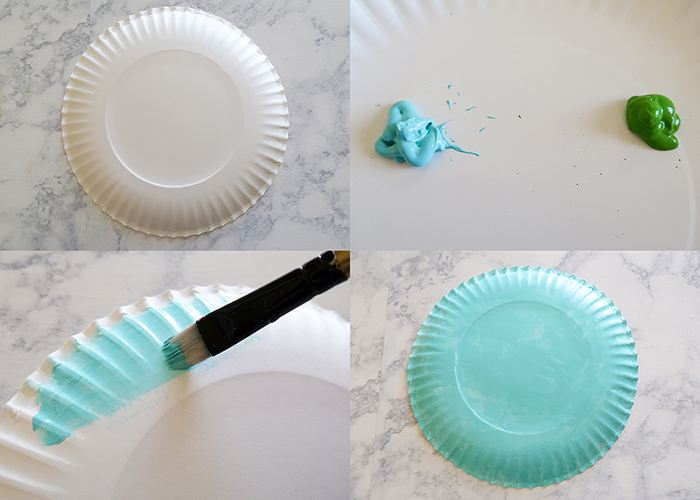 Go ahead and paint your whole plate blue to represent all the oceans and seas of the earth! Let it dry, and it should only take about 20 minutes to dry completely. Now for the super fun part! 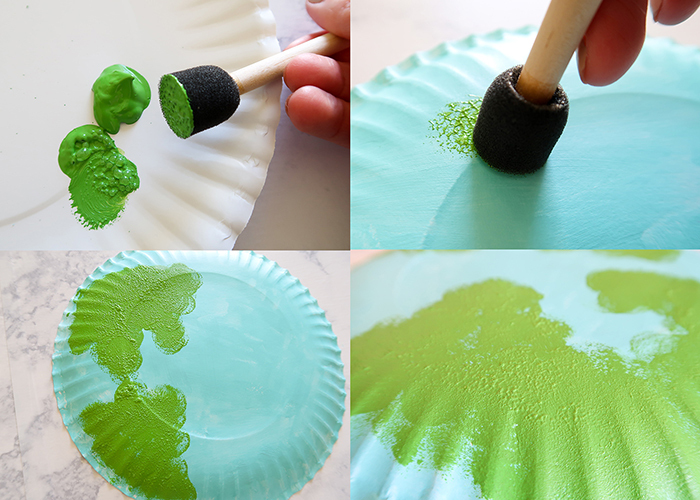 Grab your foam dot stamper, load it up with paint, and let your little one have fun making all the countries! The texture of using a foam brush looks like topography! You can either have your little one guess the shapes of the countries, or show them a world map for reference. If they’re older than about 6, you can have them go in with extra brown or blue paint to add in mountains or rivers as well. 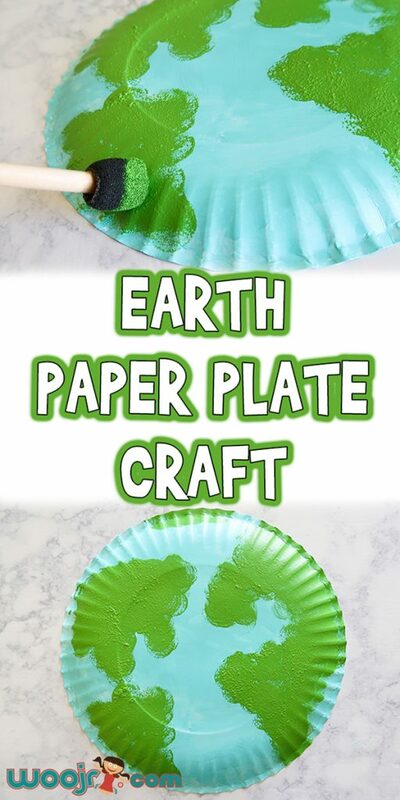 I hope you and your kids have fun making this Earth Paper Plate Craft, and that it helps make your homeschool or classroom lessons even more fun!